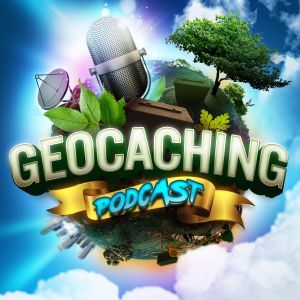 Tonight’s episode of The Geocaching Podcast the guys do what they do best in our Cacher Coffee episodes and find interesting off the wall subjects about geocaching and then hash the concepts out. Tune in and find out what the discussions will be about this week. We meet up at 9:30PM ET on Wednesdays at www.geocachingpodcast.com/live for the LIVE recording of the show and for you to see the YouTube feed and join us in our chat room.